Give yourself a break. Play a game! Featuring fun mobile distractions for everyone. Challenge yourself with fun and rewarding gameplay! 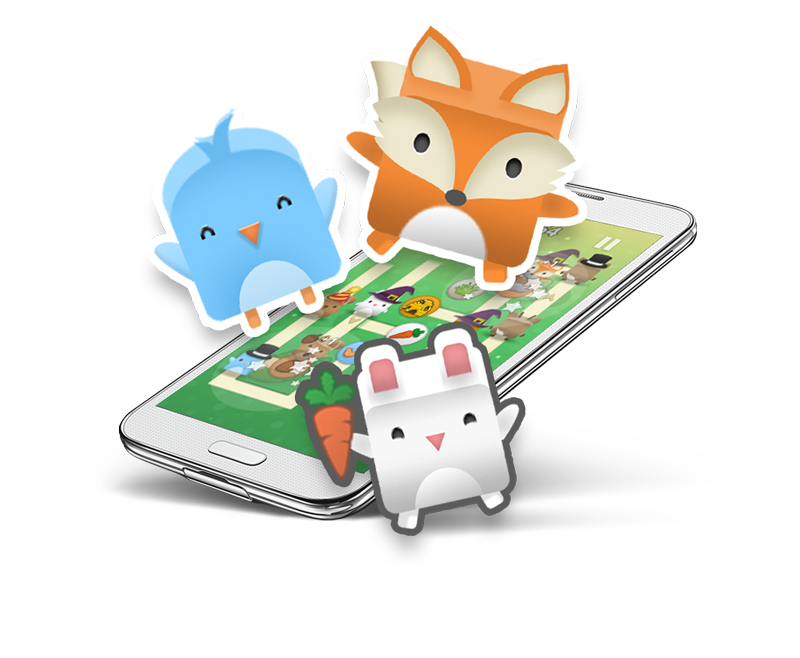 Guide your animal friends in their quest for food in this addicative mobile game! The forest animals are hungry and you must lead them to their lunch! 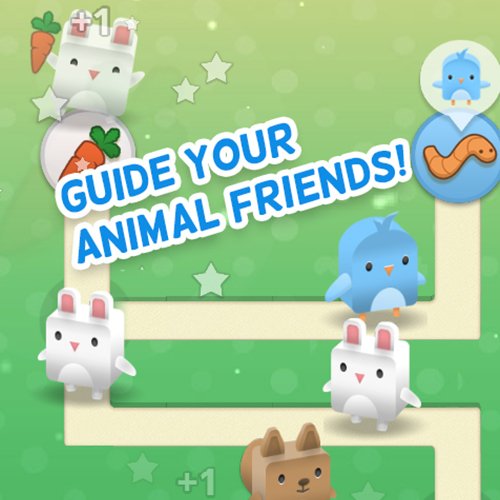 Set the right path for the cute fluffy animals to reach their favorite food. Poly Path is a game of focus and attention. Change the paths to lead your little guys to the correct place! With over 200 levels to master and quirky rewards to unlock, this charming game is sure to delight players! Swipe to block the puck on all four sides of the screen - don't let it escape! 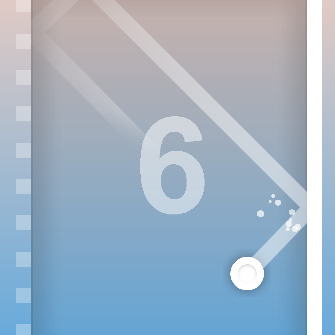 Bounce the puck back and forth for as long as you can by swiping to block it! 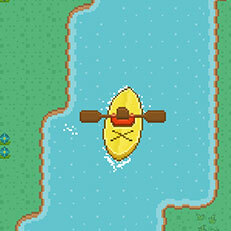 Paddle your kayak through crazy rivers! Simple yet challenging. Keep your eye on the river - how far can you make it before you crash? 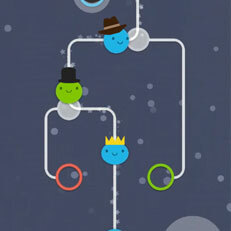 Intuitive tap controls make this the perfect pick up and play game!